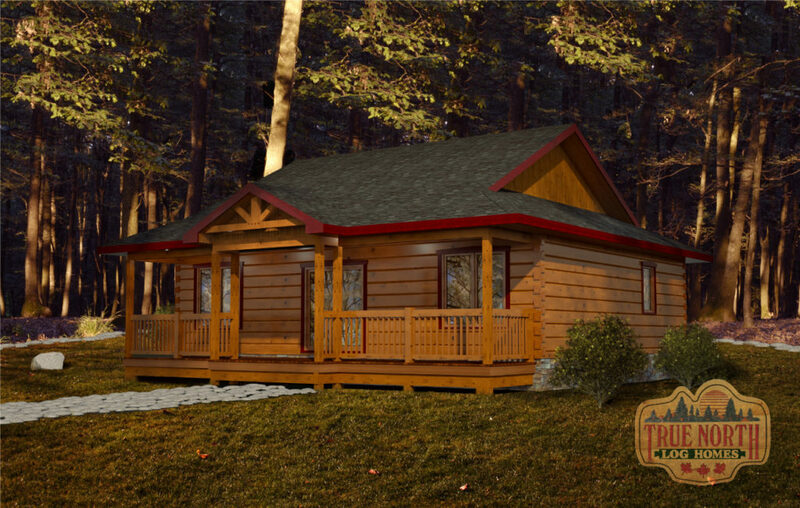 We are excited to introduce our new line of log homes: the Cabin Series. 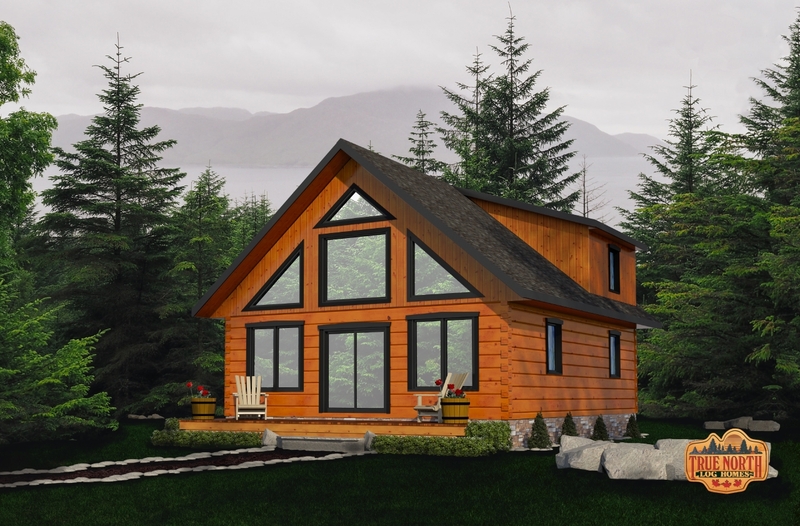 With a significantly lower price point, the homes in the Cabin Series have preset floor plans without the added costs of engineering, design, and project management. These cabins were designed so you can apply for a permit right away and your home can be delivered in as little as eight weeks of purchase. The cabins are between 800 to 1500 square feet with two or three bedrooms; the perfect amount of space for a small family home or cottage. With open concept floor plans and high vaulted ceilings, these cabins are the ideal solution for those wanting a smaller and more cost-efficient home. 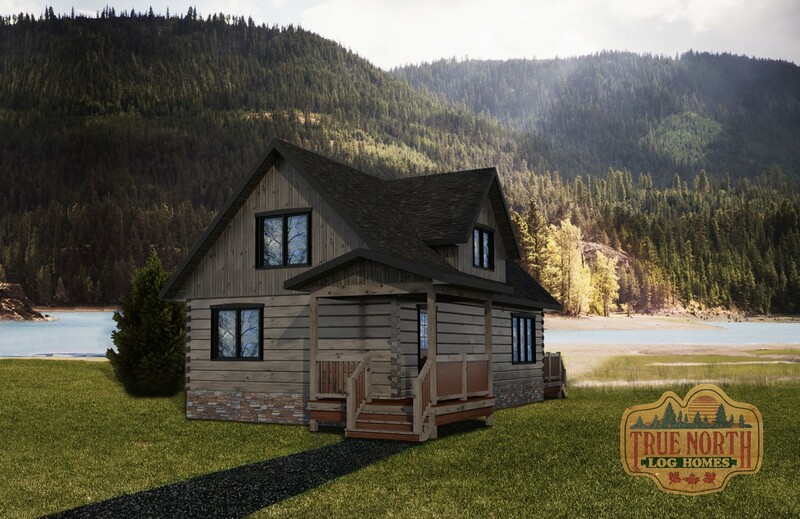 The Cabin Series conserves the quality and technology you expect from True North Log Homes, but with a more economical price. With four new floor plans, there is a home for everyone. With a chalet style, Arrowhead brings the outdoors in with floor-to-ceiling windows and open living floor plan which make the view part of the home. True to True North’s style, this home creates a cozy ambiance for all to enjoy for generations. 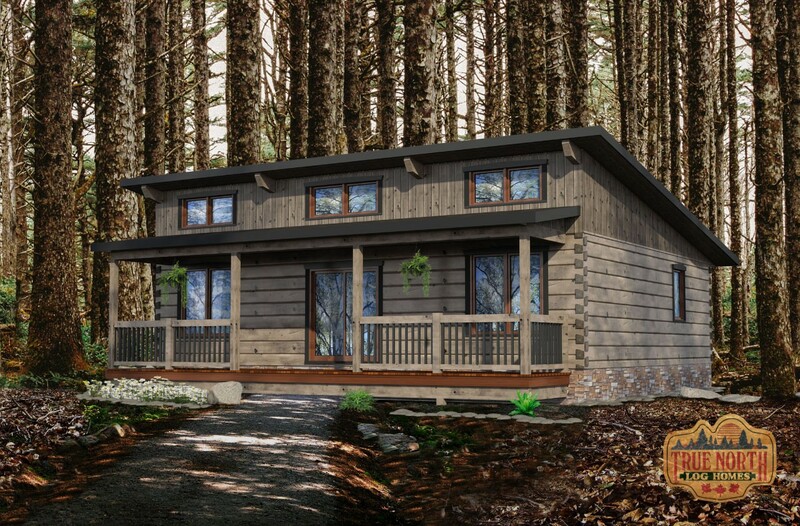 The largest of the cabin series home, Peninsula is the perfect option for narrow lots with its long, slender design. Open concept with a classic feel, the Peninsula is the ideal home for any family. Glenwood and Ashburn have identical floor plans. The difference lies in their roof system. Glenwood has a classic, peaked roof style while the Ashburn boasts a modern twist. These homes are unique cabins with the perfect amount of space to lounge after a long day on the lake or in the mountains.